For many customers we manufacture special handling equipment for smelters, including installation of hydraulic and pneumatic systems. To mineral processing regions we deliver machines and equipment which are manufactured according to the documentation supplied by the customer. 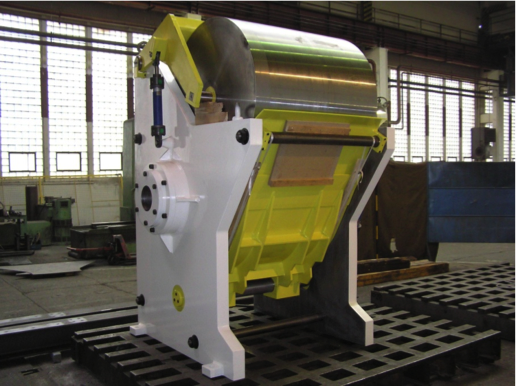 Examples of such devices are belt conveyor systems, crushers, screens, furnaces etc.